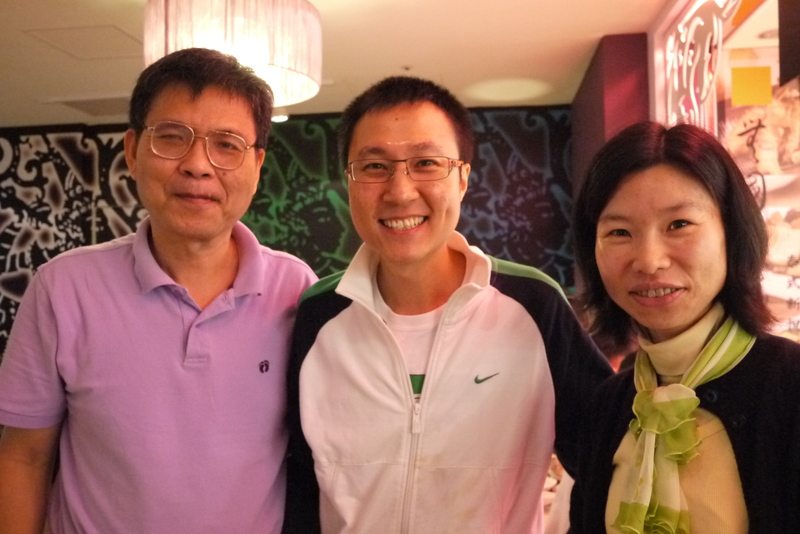 It is my pleasure to meet a|EA Taiwan Chapter President, Dr. William Chao and CEO, Cathy Sung in Taipei on 15 May 2011. Dr. Chao has devoted 20 years in the Enterprise Architecture study and research. I am very impressed by his enthusiasm, especially his research on SBC system architecture. Cathy also shared her experience in the setup of Taiwan Chapter. Both of them give me a very positive and clear direction on the setup of Hong Kong chapter. I wish the very good success of Taiwan chapter and let’s work together to promote EA to the Asia Pacific region.